Nepal is home to over 887 species of birds residing in over 37 Important Birds & Biodiversity Areas (IBAs), spread in Seven vegetation zones (tropical, subtropical, lower-temperate, temperate, sub-alpine, alpine, & arctic). 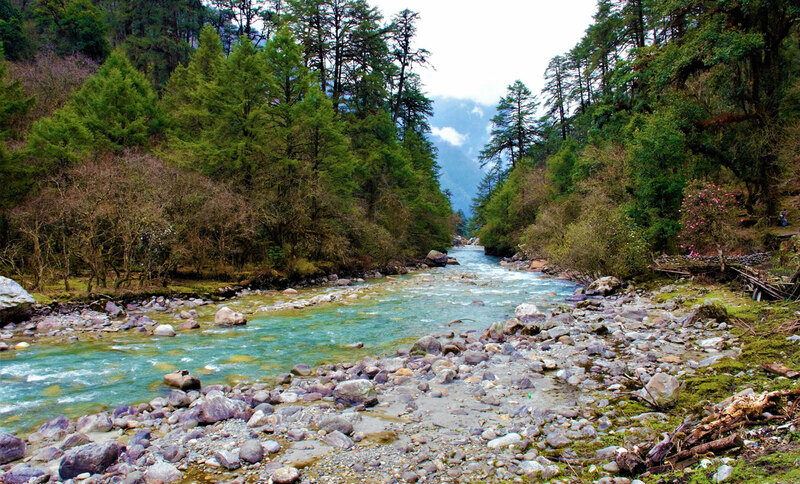 Rich in biodiversity, the Himalayan nation is acclaimed as one of the best birding holiday destinations in the world. 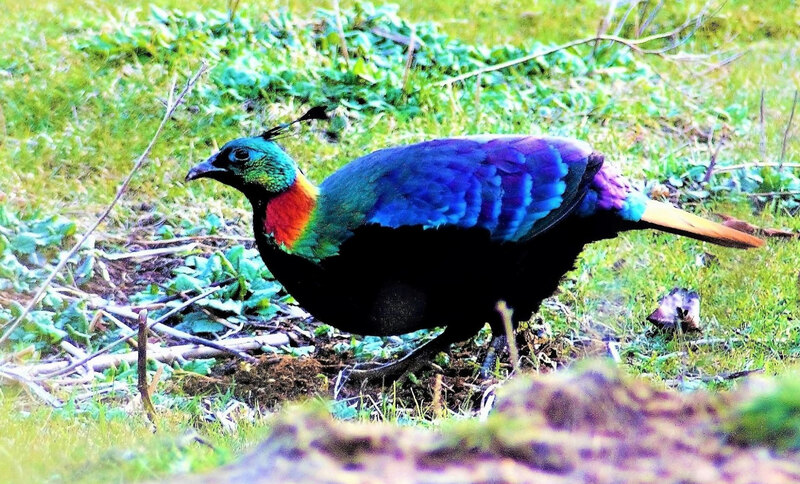 Nepal’s unique geography has created habitats for many rare species of birds from Himalayan griffon, Himalayan Monal, Cheer Pheasant, Satyr Tragopan in the hidden valleys of the world’s highest mountain peaks to the rarest bird of the world, Bengal florican, Sarus crane in the plain of Terai. 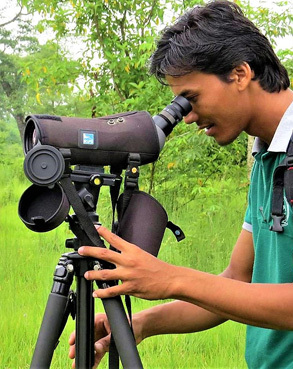 The indigenous bird like Great Slaty Woodpecker, and rarest and only endemic bird of Nepal Spiny babbler are the birds that have been sighted often by our birdwatching team. 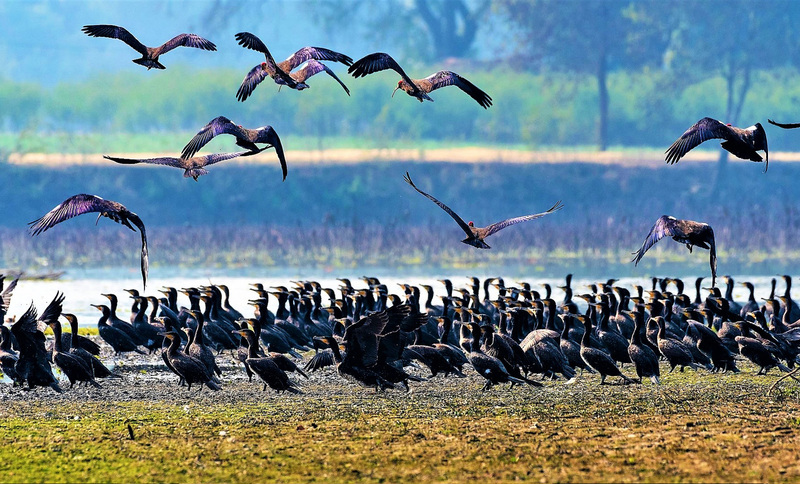 The riverine plains of Nepal are the habitats of the hosts of winter migratory birds from as far as Siberia, Indus Valley, Laddakh, and Tibetan Himalayas. 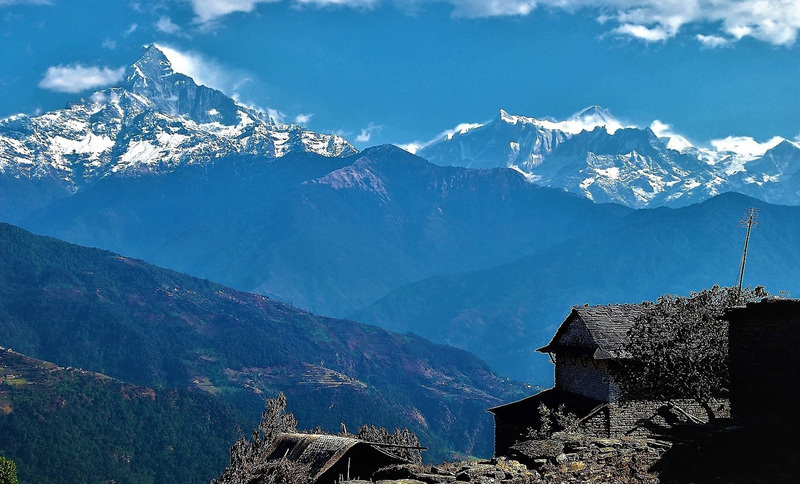 Nepal’s diversity in culture, scenery and wildlife is perfectly complemented by the friendliness of its people. From the magnificent Himalayas to the sub-tropical lowlands the visitor is given the warmest of welcomes. For a country covering 147181 sq. km there is a fantastic diversity of bird-life, caused by the Indian and Palearctic influences, plus the changes in altitude. 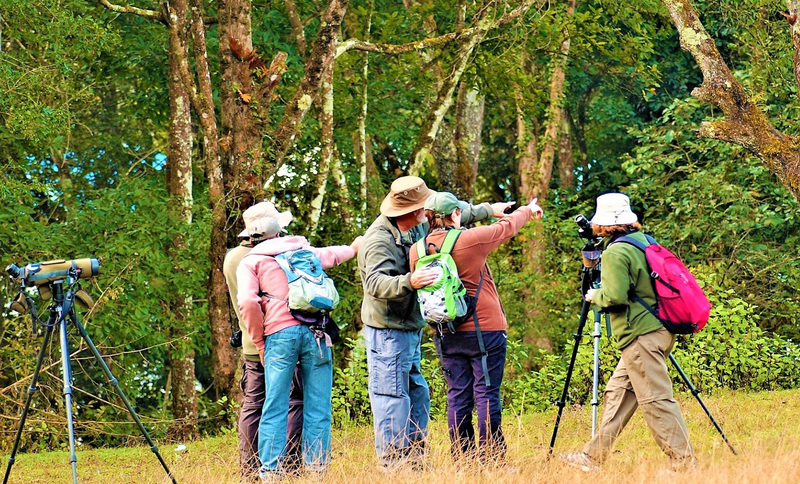 The country’s wetlands, 12 national parks, 8 conservation area, and wildlife reserves, lakes, rivers and mountains offer first class bird watching beneath the shadow of the mighty Himalayas and in the shade of the lush green tropical jungles. 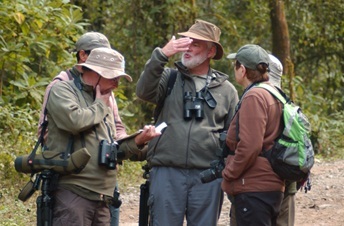 Why Birdwatching with Us In Nepal? We are well equipped professional birders. 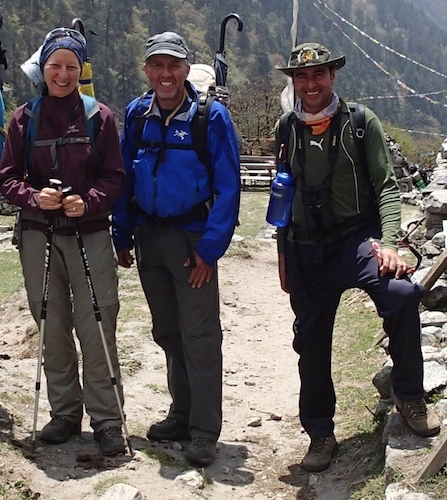 And we have been twitching around in Nepal for the last one decade and a half as bird guides. Moreover, during the low season we make use of our spare time updating knowledge and skills by making collected data coherent and accessible to those who are interested. And we, also, run volunteer or awareness programme for the nature conservation in rural parts of the country. We are not a huge corporate agent, but a team of local professionals, personally accessible. And this has enabled us to deal with you personally as your field guide. 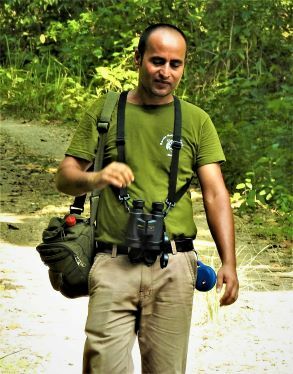 We care for the environment as much as we care about making your Nepal’s bird watching dream come true, both in the tropic and in the Himalayas. You’ll find our price offer a great value for your money as compared to that of the corporate agents. Above all, we strongly support nature conservation and eco-cultural tourism. 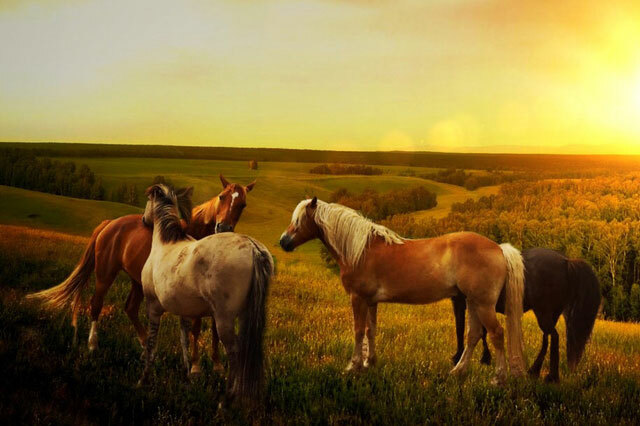 … Beautiful Moments Always be with You! 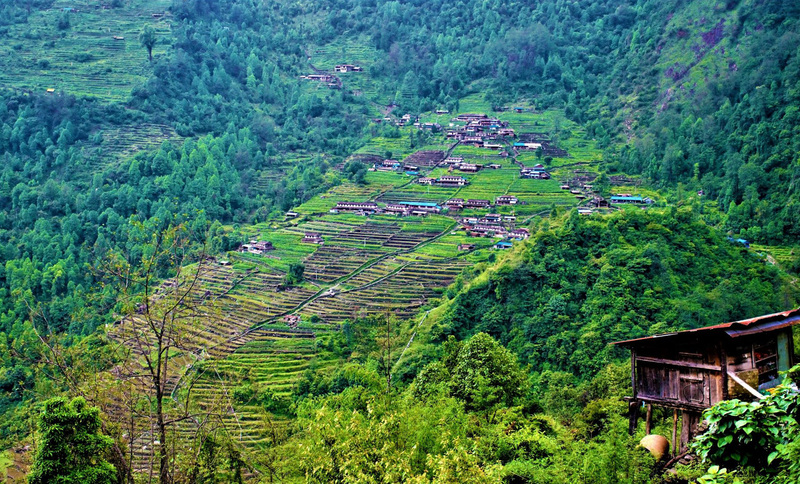 Uppardang Gadhi, also called Chepang Hill, is one of the least visited Hill Forest areas of Inner plain, Chitwan. 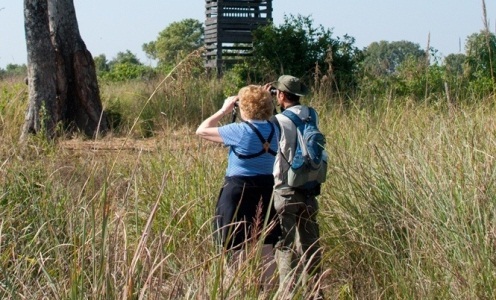 The site has impressed the local and international birders by having been habitat for a huge diversity of bird species. The area lies at an altitude ranging 1275-1875 metres. The forest hill is watershed area for the villages beneath the hills to the south. 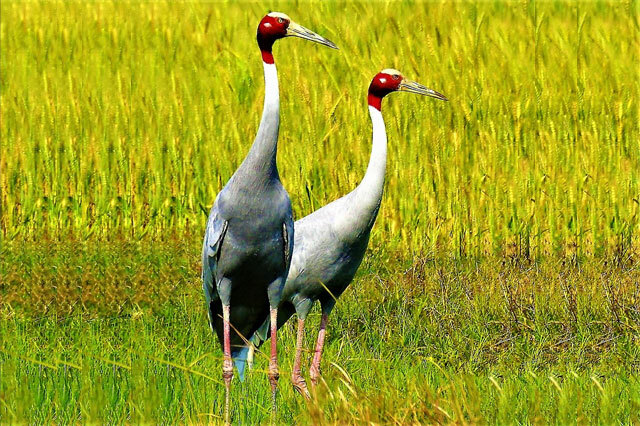 The region is one of the 37 IBAs (Important Bird & Biodiversity Area). 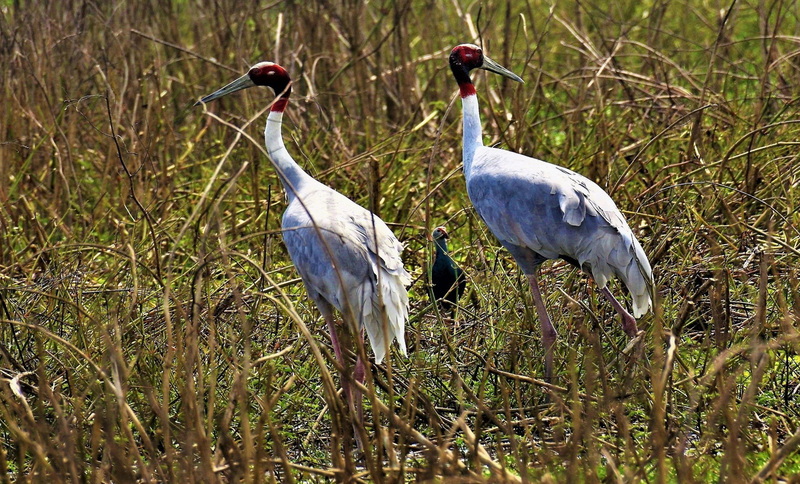 Among 637 bird species recorded in Chitwan, over 300 species are recorded in Chepang-Hill, alone. Recorded Bird Species: Silver-eared Mesia, Spiny Babbler, Red-faced liocichla, Red headed Trogon, Mountain Hawk-eagle, Himalayan, Cinerous Vultures. 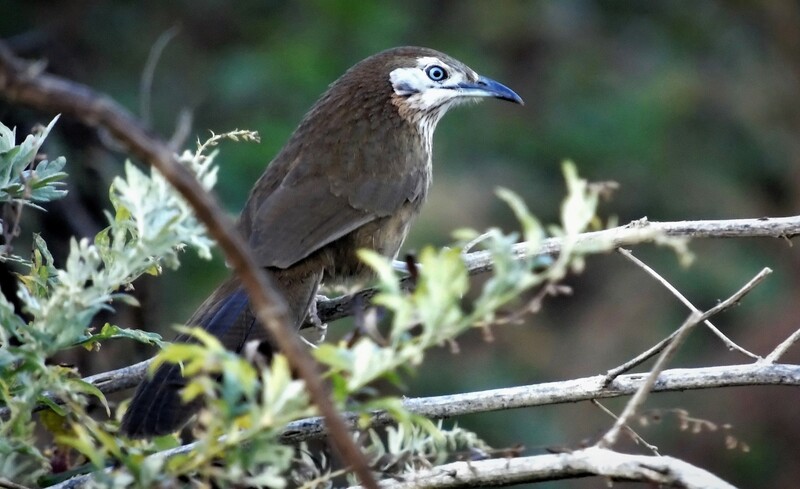 Blue capped rock-thrushes, Streaked & Little Spiderhunters, Black-throated and crimson sunbird, Large Niltava, Orange-flanked bush Robin, Broad-billed Warbler, Striated and Blue-winged Laughingthrush, Chestnut-crowned Laughingthrush, white-browed shrike Babbler, Red-billed Leothrix, Rufous-winged Fulvetta, Black-chinned Yuhina, Rufous Sibia, Fire-breasted flower-pecker, Pale blue flycatcher, Asian house martin, Long tailed Broadbill, Barbets, Leafbirds, Himalayan Cutia, Blue-capped Rock Thrush. Best Time: Late September to Early June. Day 01- Arrive at Kathmandu Airport. Receive by your bird guide. A short briefing. 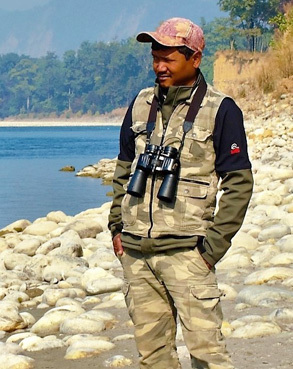 Prem organized a wonderful holiday birdwatching and trekking with Bishnu (Raj) as our guide in April 2013. 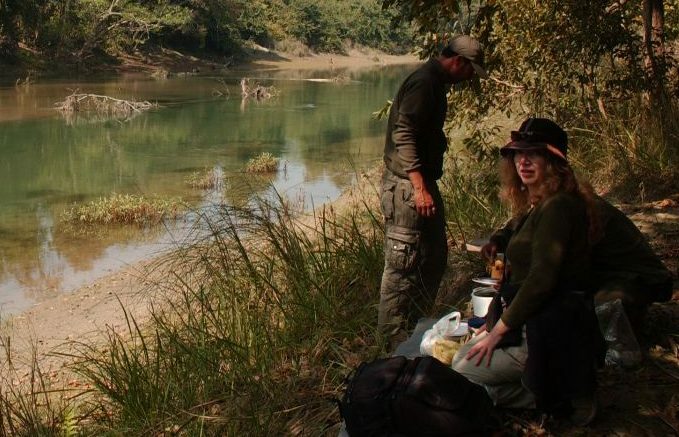 Bishnu took us to Chitwan and organized a superb trip where everything was expertly looked after. 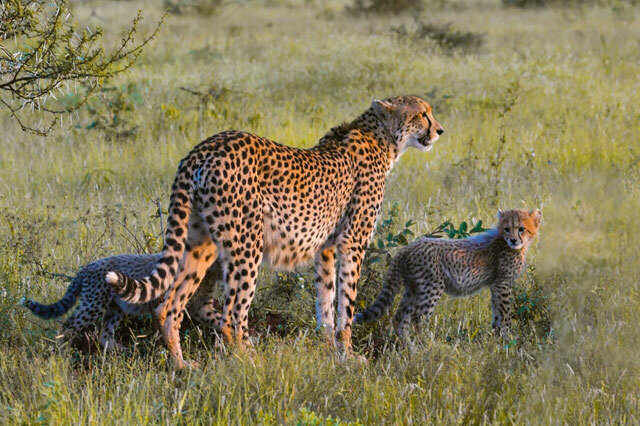 We were delighted to see over 220 species of birds, many insects, reptiles and other animals including several White Rhinoceros and Crocodiles. 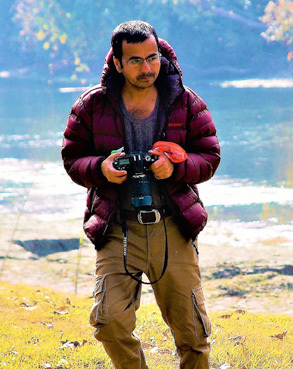 In Nov / Dec of 2013, we arranged a 14 day birding adventure through Prem of Nepal Bird Guide. The trip was very well organized and, with Bishnu as our guide, it was an extremely enjoyable experience. We visited Bardia, Lumbini (birth place of Buddha), Chitwan, Pokhara and some areas in the Kathmandu Valley. 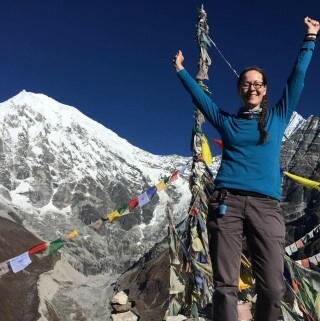 In late 2017, I reached out to Samsara Trekking with a specific request-a guide who could both hike and bird watch. 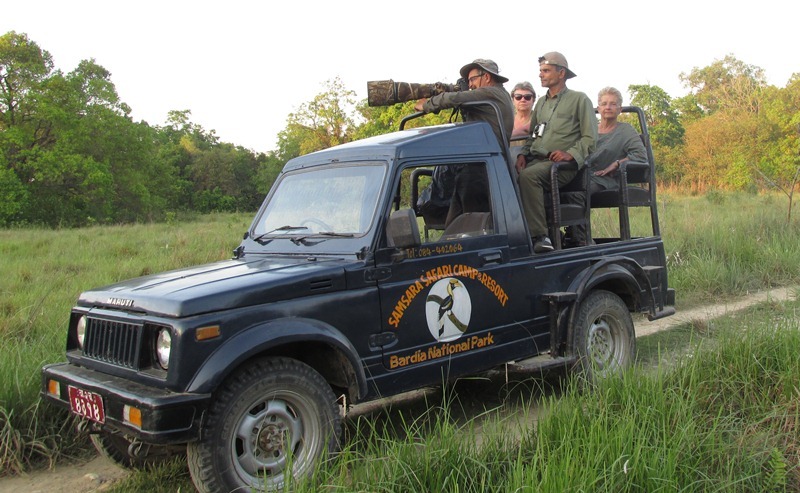 Prem organized an amazing itinerary with a Langtang Valley trek and a visit to Bardia National Park in the terai. Cras ultricies ligula sed magna.